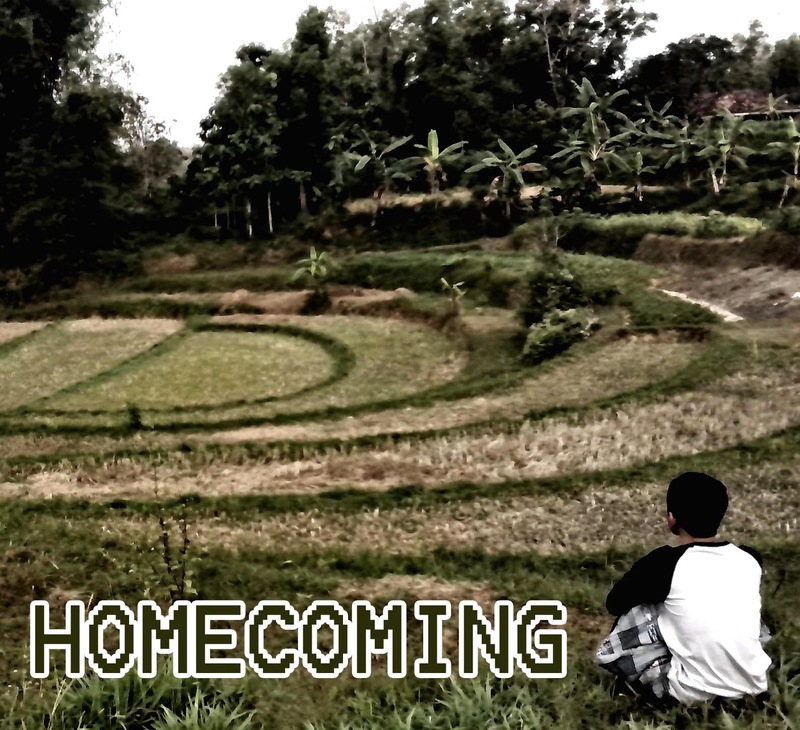 In this first day of December, I release "Homecoming" music album. Its instrumental and trippy music as i can describe. Its 5th my music release that contains five track with different experimental music. 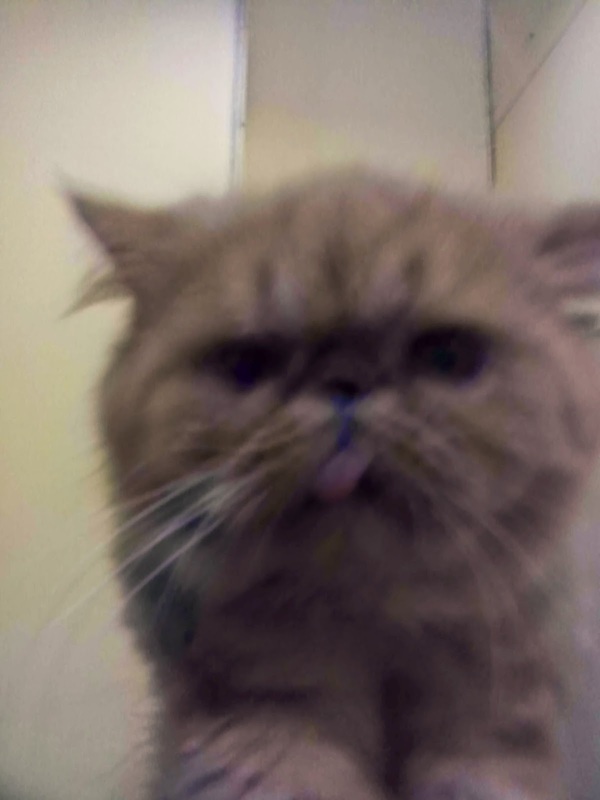 The idea of developing games in a game is very original, a management simulation game like Game Dev Story is a game that should be tried for those who want to imagine developing games like myself. 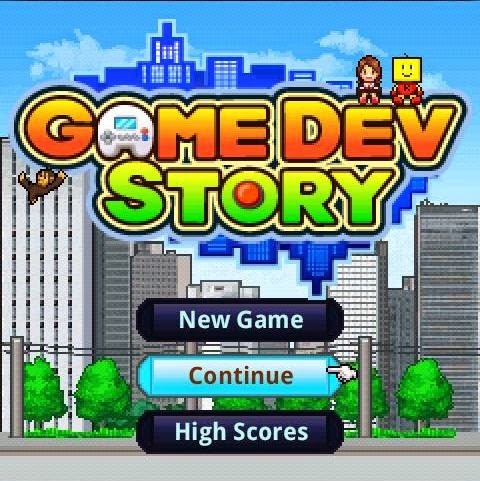 Playing Game Dev Story provides a basic overview of how to create and market game products in the gaming industry. 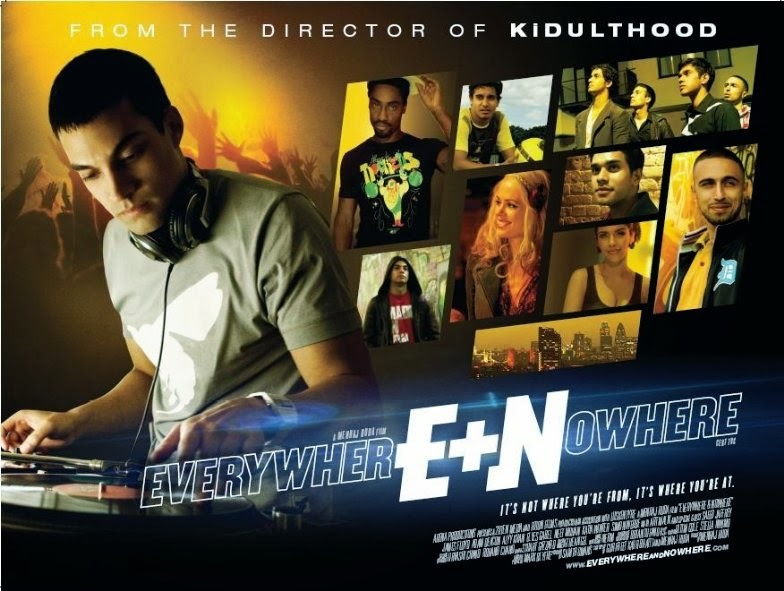 It tells a Pakistani young man who lives djing and remixing Urdu songs into DnB music, this is familiar music for Britain which is the setting of this movie. Furthermore, this movie tells unknown dj biography and has hedonistic lifestyle with his friends that are half hedonism and half religious. The interest of this movie that our Dj is a "religious" moslem (at least that's what described in the beginning of movie when the dj plays djing routine and suddenly he hears pray calling and then goes to mosque to pray, and next scene, we'll see how hedonistic his life by clubbing everywhere. When i write this post, I've been in Bali three days since my departure of Banjarmasin by touring together with my close friend on a motorbike. 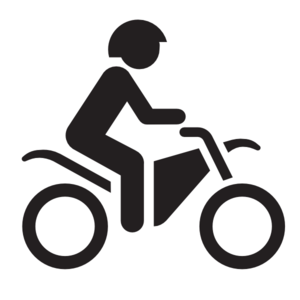 This time I am in Bali for the second time with the intention of motorcycle touring because my friend want to have a vacation by going to Bali for one week only.